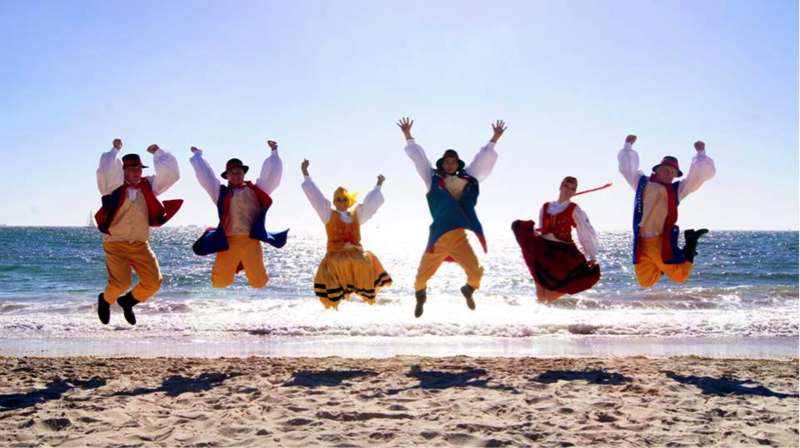 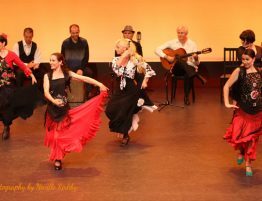 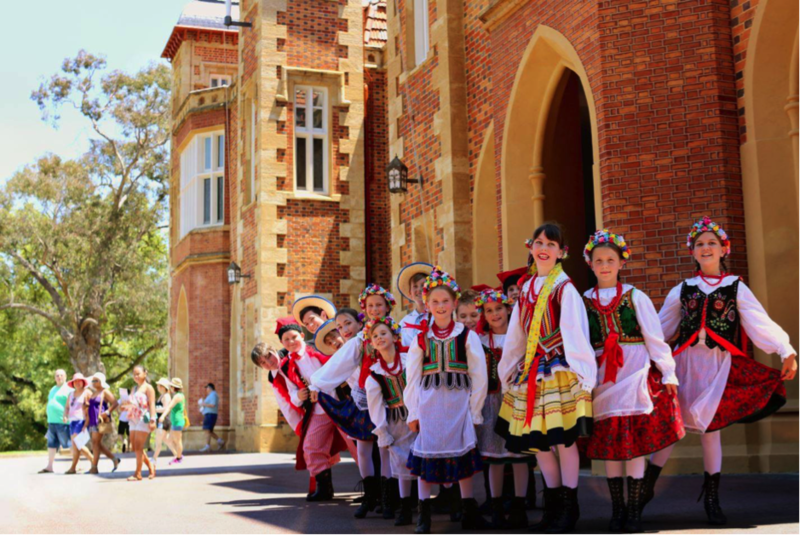 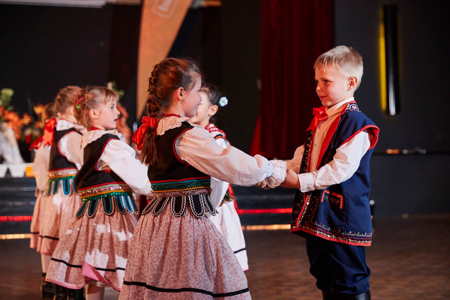 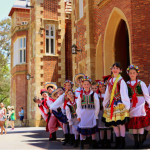 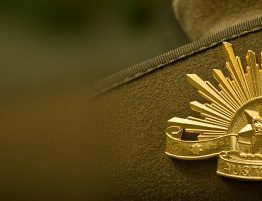 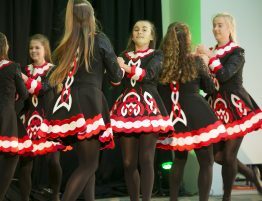 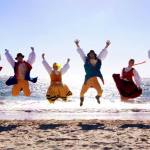 Since 1994, The Polish Dance Group “Kukułeczka” has captured the hearts and minds of Australian communities in presenting traditional Polish culture. 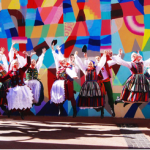 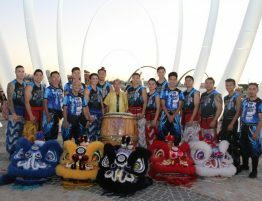 Members of the group are proud to learn Polish folkloric song and dance, enriching audiences with new cultural experiences at the many performances across our great state and internationally. 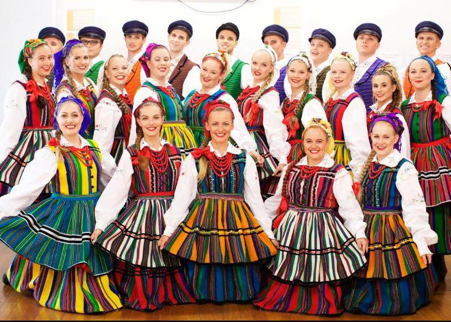 Under the direction of Kasia Schmidt and Melissa Lejman, Dancers work hard to broaden their knowledge and cheerfully radiate their motto of: “Z Życiem, z głosem, z sercem, Kukułeczka!” (With our lives, our voices, our hearts, Kukułeczka!). 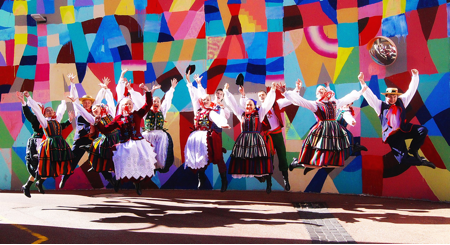 So head head on down to the Cockburn Central Town Centre on the 25th of March 2017 for the World Food and Music festival to watch “Kukułeczka” perform their dazzling display of Polish folkloric song and dance!